Dutch elm disease was first discovered in the United States in Ohio in 1930. 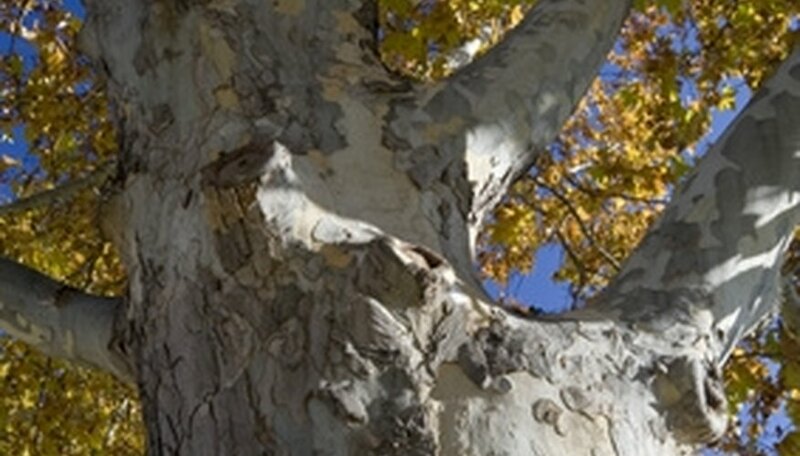 The disease's infestation of American trees has destroyed more than half of the elm trees in the northern United Sates. All states have reported the disease, except those in the Southwest desert areas. The insect that transmits the disease, as well as other insects, combine to threaten the future of this species. Several types of beetles have been labeled as a danger to the existence of the elm. These insects attack the leaves, bark, branches and trunks of the trees. Elm leaf beetles eat the leaves of elm trees, and have become a serious threat to the tree. When the insects feed, the leaves of the tree dry up and die. First, the leaves become brown, and as the insects continue to invade the tree, it becomes weak and prone to damage. Elm leaf beetles generally prey upon Siberian elms, but any elm species can incur damage during beetle outbreaks. The European elm bark beetle transmits the fungus that causes Dutch Elm Disease. In the United States, the smaller European bark beetle and the native elm bark beetle are the most common offenders. The adult insects build galleries under the bark of dead or dying trees and lay eggs alongside them. Galleries are tunnels winding in an S shape, packed with insect excrement. The larvae feed from the walls of the galleries, which produce sticky spores. After crawling from under the bark, the adults fly to healthy elms where they feed on the bark and wood of branches, thus transmitting the fungus. The reddish-brown adult female Asian ambrosia beetle tunnels into twigs, branches or small tree trunks to attack healthy trees. This tiny insect builds a system of tunnels in the wood, in which she lays her eggs and produces a fungus so the larvae can feed. Wilted leaves, wood dust from small holes and dead areas of bark are symptoms of beetle damage. Eventually cankers, which are dying areas of bark, girdle the tree, causing its death. Carpenterworms are the large larvae that tunnel into elm trees, feeding on the bark through to the center of the trunk. Piles of sawdust and excrement in cracks are signs that a tree has been victimized. Before finishing their development, carpenterworms will enter and exit the trunk of a tree several times. The Asian longhorned beetle is a new threat to the elm. Native to Asia, speculation suggests that this pest came to America in cargo shipping materials from China. Elm trees in Chicago and New York have suffered from infestation. So far, quick reaction from authorities has prevented further damage; the beetle, however, is a potentially serious threat to the elm.